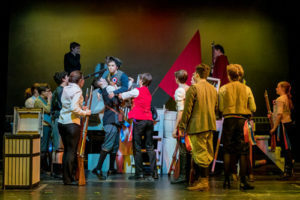 Winner of over 100 international awards and seen by over 65 million people worldwide, Les Misérables is an epic and uplifting story about the survival of the human spirit. 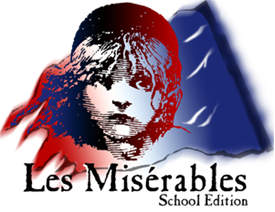 Now adapted for high school performers, Les Misérables School Edition features one of the most memorable scores of all time and some of the most memorable characters to ever grace your stage. 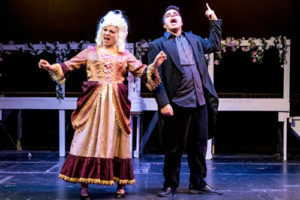 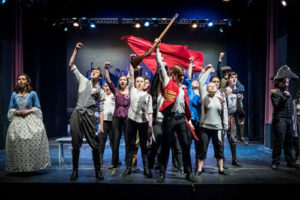 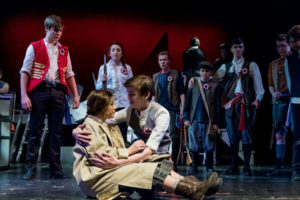 Epic, grand and uplifting, Les Misérables School Edition packs an emotional wallop that has thrilled audiences all over the world. 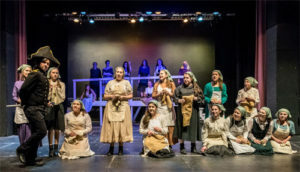 This program is supported in part by grants from the Easton, Foxborough, Mansfield and Norton Cultural Councils, local agencies which are supported by the Massachusetts Cultural Council, a state agency.